I have a great tip for you today. 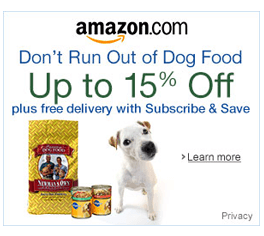 If you shop on Amazon, you could be helping your favorite local or national pet charity by using Amazon Smile. At no extra cost to you, Amazon will donate .5% of eligible purchase prices to a charity of your choice (it doesn’t need to be a pet charity). All you have to do is use the Amazon Smile app or their website, smile.amazon.com. It’s that easy. You also get to pick what charity you donate to and there are HUNDREDS! You are also able to see a tally of how much your purchases have generated toward your selected charity. We donate to a schnauzer foundation, and this quarter alone, Amazon has sent a few hundred dollars on our behalf. We are also still about to use our Amazon Prime account at the same time. It’s a win/win. 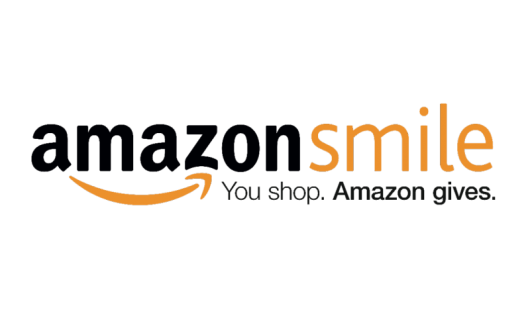 Win for us with free shipping, win for the charity with additional funds from something you were going to do anyway – shop on Amazon. To date Amazon has donated $124,651,081.04 to all charities that have signed up with Amazon Smile. Amazon also sends you quarterly reports on the amounts of donations received by the charity you chose. You can also switch the charity at any time. I'm a writer and parent to 3 Miniature Schnauzers. I'm passionate about dog rescuing and making lives better for dogs.